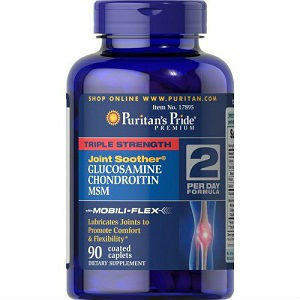 Those with joint problems have an extremely painful experience. 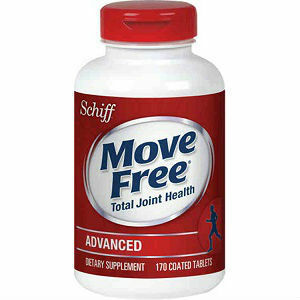 This condition affects the joints bringing painful movements to any part of the body, specifically the hands, legs, or waist areas. And it is one of those conditions for which physicians and scientists have not found a cure. 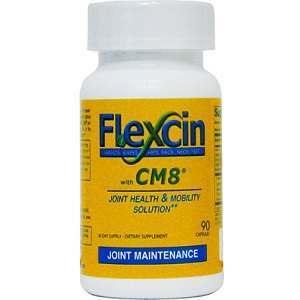 However, the symptoms of joint conditions experienced by patients, can be prevented and cured. Currently, there are various treatment methods that lessen the gravity of this condition, but you still need to become familiar with the effects of these treatments so your can target specific symptoms. Some patients prefer to take traditional treatments and medications, while others prefer not to take risks and seek modern medicine instead. A patient who experiences the symptoms of joint conditions must comprehend the role of proper diet and daily exercise in controlling arthritic symptoms. Whether the patient takes traditional or modern treatment, diet and exercise are equally recommended. Many herbs present in the environment are helpful in the prevention of symptoms of joint problems. These herbs are natural forms of treatment that do not put the life of a person at risk. Before modern treatments became popular, herbal remedies and natural oils, among others, were used due for their efficacy. Some doctors, who still utilize natural and herbal treatments, support the usage of these treatments. In fact, some studies show better improvements in patients who take the natural treatment over those who take modern treatments. 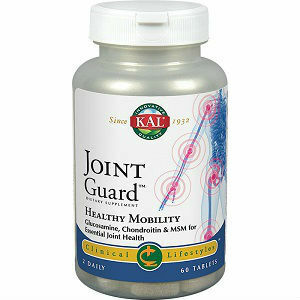 Glucosamine is a monoamine chemical, which creates an anti-inflammatory effect for those who have joint issues. 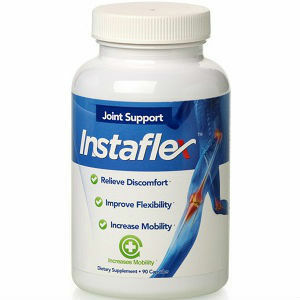 Glucosamine is also found to have little or no side effects at all. Rare cases have been recorded of severe side effects of glucosamine. Some medical and healthcare practitioners claim that glucosamine is proven to be a more effective anti-inflammatory drug than over-the-counter and prescribed anti-inflammatory drugs. Other natural remedies used to relieve joint pain are apple cider vinegar, turmeric, ginger, honey, and cinnamon. Apple cider vinegar can be taken either orally, as a rubbing medium, or as a compress. The other four natural remedies were also proven to be very good at alleviating the pain that patients experienced. Those with joint issues may also try taking other alternative treatments such as: shark cartilages, magnetic bracelets, paraffin wax and copper treatments. Currently, there is a wide variety of treatments from which those who suffer from this condition can choose, whether natural, herbal, modern or alternative treatments. Other physicians may also recommend seeking help from chiropractors or acupuncturists. Chiropractic and acupuncture therapies have also been found to elicit positive results for those who have this condition. The effects of joint problems vary from person to person. Because of this, the effects of treatments will certainly vary from person to person. In other words, a treatment successful for one may person may have a different effect on others. There is continuous popularity for the use of natural, home remedies, and alternative therapies in treating joint issues. This growing popularity is rooted in the good effects that these kinds of remedies give to their users. These remedies also have little or no side effects. So patients seek these remedies because they also do not want to acquire other conditions. If you have joint problems and you agree with the premise above, then seek alternative treatments. Information regarding these alternative treatments can be found all-over the internet, in local clinics, and in books. You just have to be critical with regards to the reliability of the information that you get. Lastly, before you start changing your treatment plan, seek consultation with you medical doctor. 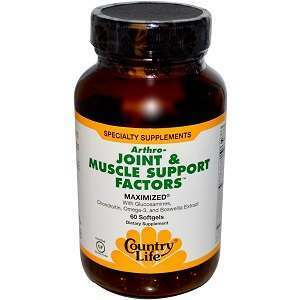 With their opinion, you can get the best treatment plan that prevents the symptoms associated with joint problems and maintains the best conditions in the body.